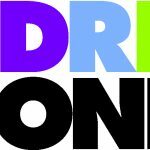 Grant Thornton are running a 'Live Lab' as part of their Vibrant Economies programme on the 12th May at the Millennium Galleries. Grant Thorton, the global professional services firm, have kicked off a major programme to stimulate ideas and actions that can create what they are calling a ‘vibrant economy’, which is one that better realises the shared potential of businesses, cities, people and communities across the UK. 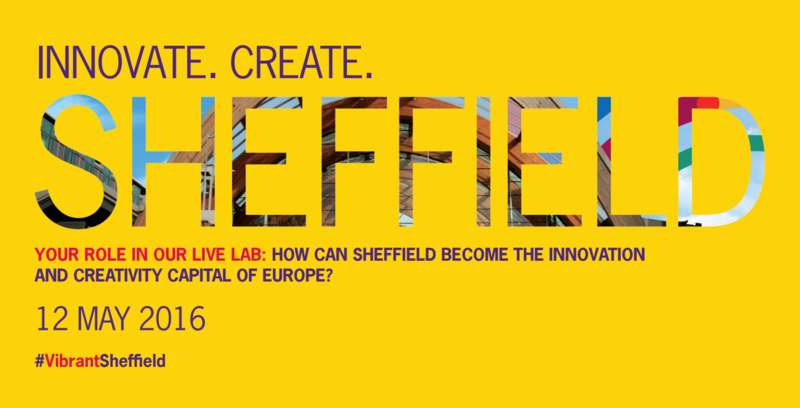 As part of this effort they are conducting a series of day long ‘Live Labs’ that will run in a number of cities over the next 18 months or so, with Sheffield’s on the 12th May being the very first. We at Sheffield Digital certainly support the intentions of Grant Thornton’s initiative, especially with its focus on the local economy and getting people and firms from different sectors to collaborate together. We think the digital community has a lot to offer this agenda, and it would be great to see many tech people at the event – it’s not clear what will happen with the ideas and concepts developed during the session, and how they will be supported going forward, but clearly the organisers are looking to influence the city’s policy makers and investors, and whatever happens it should be a great opportunity to make new connections and develop new ideas. We’ll be there and it would be great to see some local digital innovators and disruptors there as well. If you are interested in taking part in the day, you can register your interest at the ‘Vibrant Economy’ website using the link below. Sheffield company up for prestigious industry award in Startup of the Year category. Read how one of the largest law firms in the UK works with digital and tech companies in Sheffield.